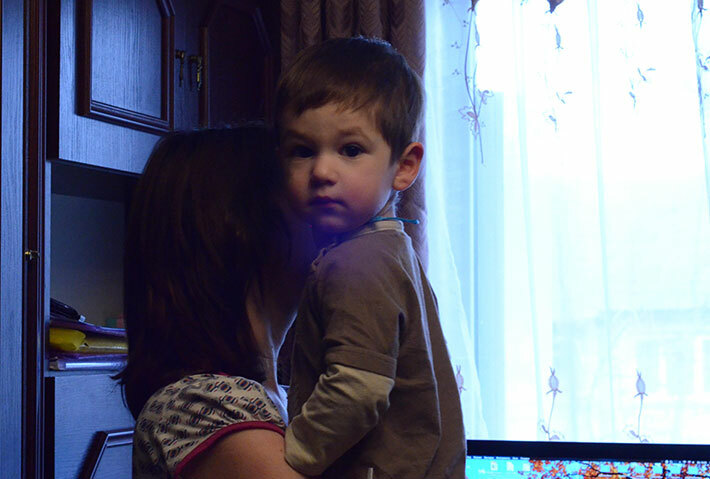 Life in the former Soviet Union can be very difficult for struggling Jewish families. An unpredictable economy and threats of civil unrest make it challenging to find full-time employment – which is even more troubling for single parents – leaving many to rely on inadequate government assistance. 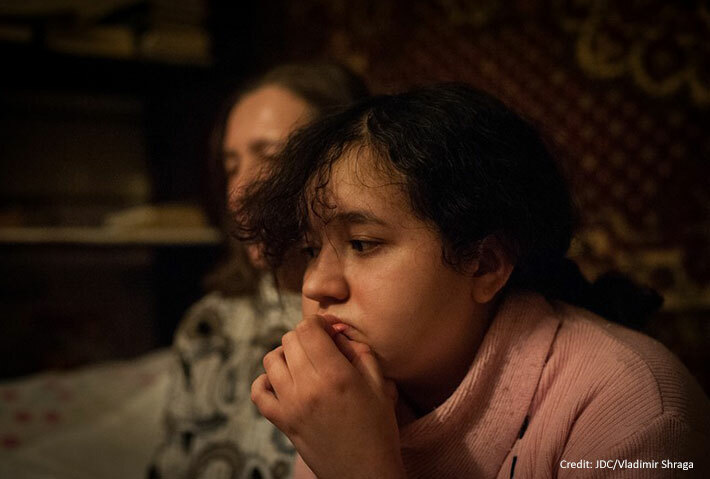 To make ends meet, many families must choose between paying for utilities or putting food on their tables and as the dreaded Siberian winter approaches these decisions are life-threatening. 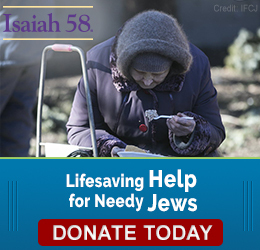 Through The Fellowship’s Isaiah 58 ministry program, we help these desperate families throughout the year by providing them with lifesaving food, clothing, medical care, and other essentials.